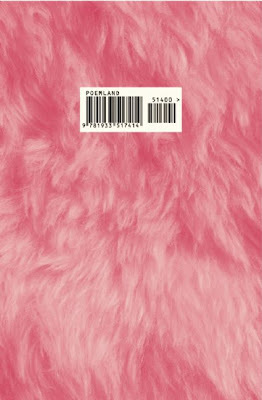 chelsey minnis' poems in poemland may seem spare in that kind of way that might point to easy--but lord no! they are full of depth, density, they move around in one's head a textured presence, they speak with a voice that is straightforward & amp my ears in a way so that they'll stay awhile. it's the desperation in a book that most attracts me, whether living, dying, & then there's the next day in our hands...what we do with that. minnis does a lot. I should live an easy life or I am a fool! The sea-crabs try to cling onto anything.